Everyone is curious to see what our intrepid team of brexiteers will come up with. Will they go for the Norway option, with free market access, but free movement of people budget contributions and no input into regulations (not so much take back control, but give up control). That doesn’t sound like it is what people voted for. Maybe we want the Switzerland option, with free movement of people and a lack of access for the banking sector and services — well that could screw London quite badly and it isn’t what people voted for. How about the Canada option? 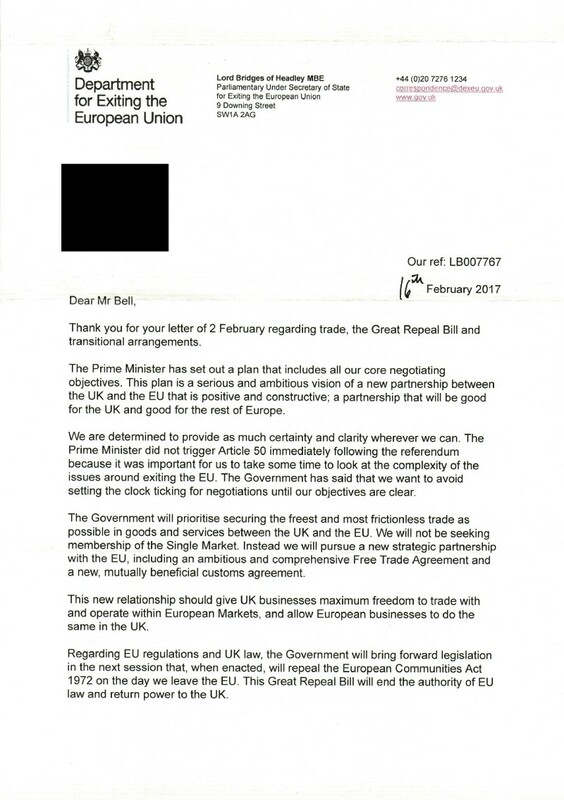 Well CETA was on the way as a comprehensive trade agreement with the EU, but it isn’t in force yet, and it needs completely rewriting because if we leave we would probably want to take our portion of the tonnage of potted shrimp and suchlike with us (this is what the Article 50 negotiations are going to be about, carving out the UK portion of existing trade agreements). CETA doesn’t include services and took years to put together, and now it is all wrong. 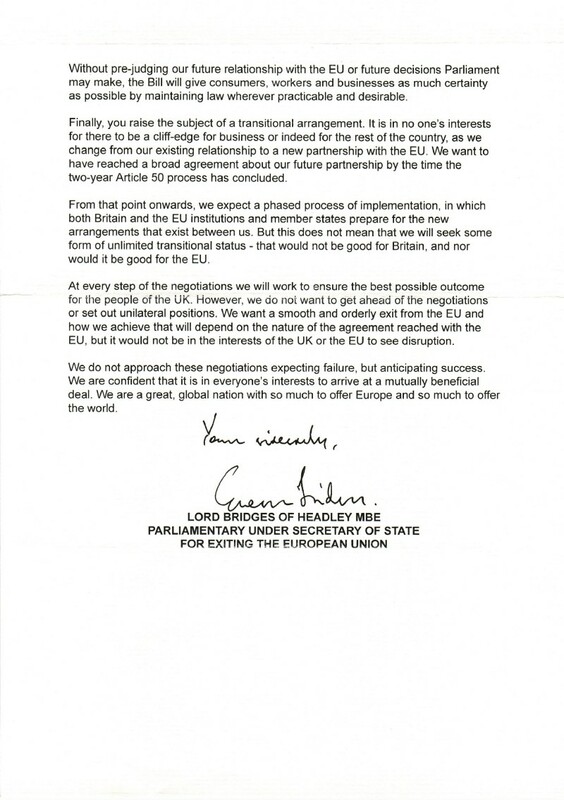 It isn’t a good template to use to draw up a UK/EU trade agreement. How about the default, full Brexit to WTO rules? Well that means tariffs and it means the EU must impose tariffs on us or they can’t impose tariffs on other WTO members because they have to give all WTO members the status of their most favoured nation. We can’t be more favoured than Singapore for example or any external tariffs the EU is imposing on Singapore become illegal. You might think that we have run out of options at this point, but no! There is one left. With the Unilateral Continuity option we just leave the EU but say we want to have informal tariff free trade with the EU, whilst reserving the right to impose tariffs elsewhere if we want to. This is completely contrary to the principals of global trade since the 1948 General Agreement on Tariffs and Trade, and puts us in an extremely exclusive group of countries. I call this the Somalia option.